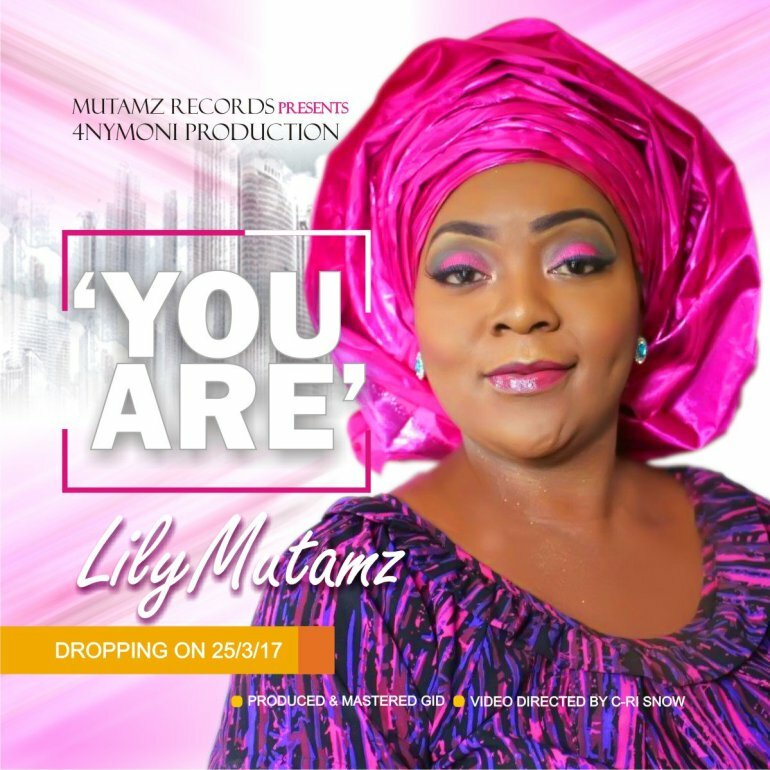 Lily Mutamz became the 1st Zambian female to record a song and shoot her video in Nigeria. Video was shot in Abuja, Nigeria as well as the song recording. This is a production of 4nyMoni Enter10ment, an Abuja based company owned by CEO C-ri Snow and video is directed by him. Our God is mighty, he is the All sufficient one- El Shaddai – ”God Almighty” (Genesis 17vs 2-3). Be blessed as you listen to this powerful prayer and may your lives be changed forever in Jesus’ name. Ibu Chukwu Odigonye Dikagi,Chukwu omo, Odigonye Yirigi..
You’re the same and forever you never change..
No body else like you.. Copyright (C) 2017 Mutamz Records.